Pleasant clubhouse is in keeping with the atmosphere at Jupiter Dunes. JUPITER, Florida – This town on Florida’s East Coast, just north of Palm Beach, has long attracted top golfers. It’s home for Jack Nicklaus, Tiger Woods, Greg Norman, Dustin Johnson, Luke Donald and a host of others. Those pros have a wide range of championship courses to play, but there’s another course in town that shouldn’t be missed. Jupiter Dunes is an 18-hole par-3 layout that is owned by two homeowner associations. The holes, ranging from 70 to 178 yards, weave between the housing options. I had lived off arguably the best par-3 course in Illinois, Nickol Knoll, but that Arlington Heights Park District facility had only nine holes. Not only is Jupiter Dunes at 18-holer, the holes feature all sorts of challenges – water, out of bounds, tricky greens, big bunkers. It’s a real challenge, though definitely a fun one. It may be the best par-3 that I’ve ever seen, though the nine-hole layout at Big Cedar Lodge in Branson, Mo., is hard to ignore. After all, the PGA Champions circuit used it for one of its annual tour stops. 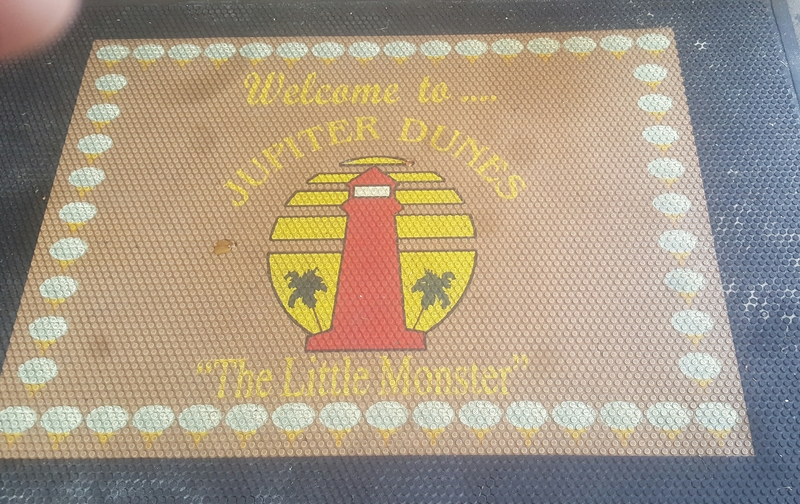 Jupiter Dunes has attracted golfers for 43 years. Jupiter Dunes is a much different than Big Cedar. 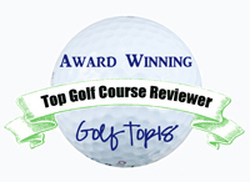 We were looking for a course that would provide an upgrade for my 8-year old grandson. He’s also past the First Tee program in North Carolina and been to some low-level camps. 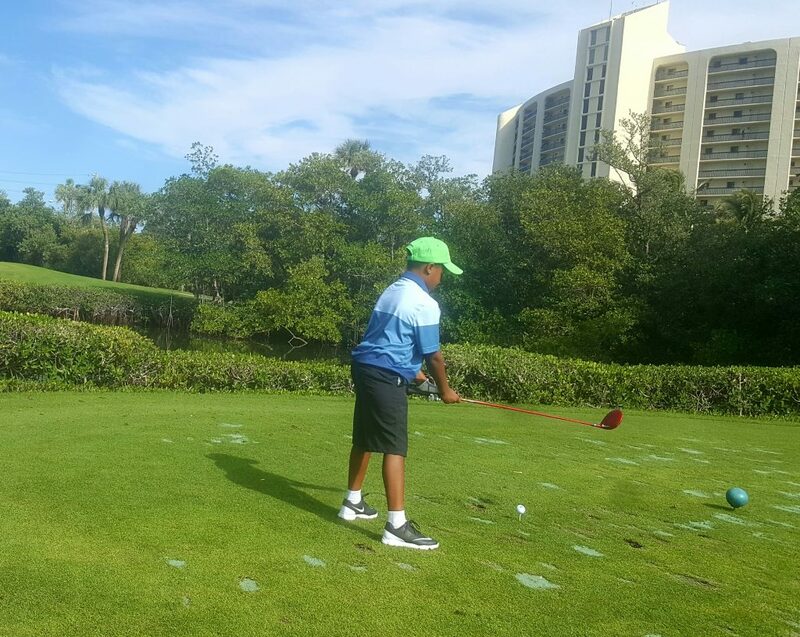 Jupiter Dunes represented his first try at an 18-hole course. The architectural icon Tom Fazio designed the original Jupiter Dunes in 1974. There wasn’t much around it then. In 2005 the original course was re-designed by Florida-based architect Tom Pearson and now it’s surrounded by a variety of private clubs. Still, Jupiter Dunes won’t get lost in the shuffle. It’s an affordable course that is very suitable for walking with a friendly staff. 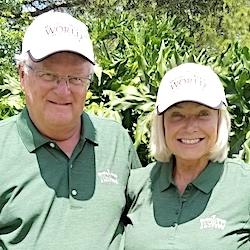 Unfortunately there’s no practice range – just a few spots for golfers to hit shots into nets — but there is a big putting green and the course itself lends itself to beginners and recreational players of all age levels. Pros have had a 27-hole money event there, as well. Even in a state rich in golf facilities, that’s not easy to find. American golf overall needs more Jupiter Dunes. The third hole, one of many with a tee shot over water, falls between the lodging at Jupiter Dunes.